This Carlton Wall Frame features an unusual open metalwork design and a crisp bevelled mirror frame. This unusual frame will make a great focal point in any living space due to its quirky but intriguing design. 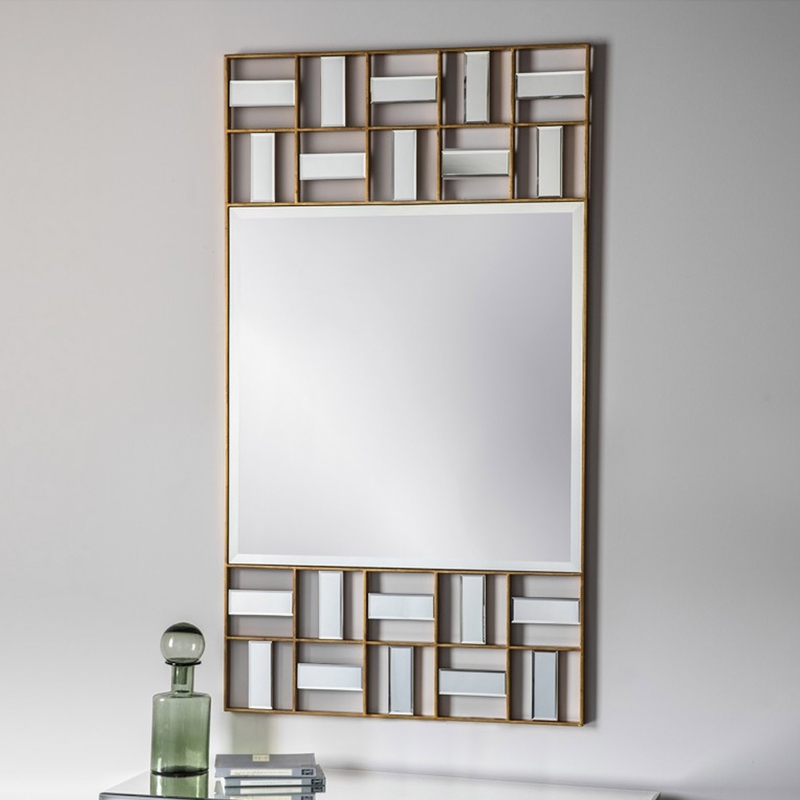 We are proud to add this beautiful product to our wall mirror range because of the level of quality it features.